The nation’s premiere U2 tribute band is back at the ICC by popular demand! The Joshua Tree will rock the Centre on Friday, September 13th at 8:00pm. 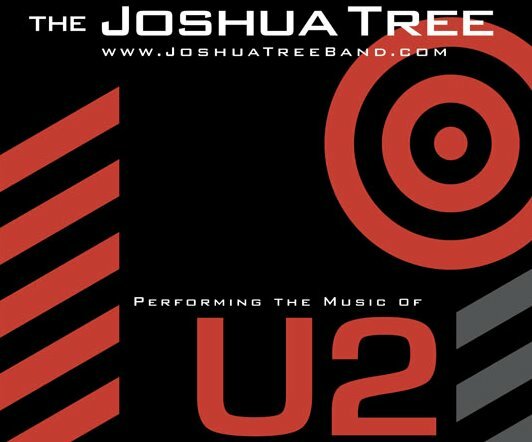 Joshua Tree plays all your favorite U2 songs and will keep you dancing all night long! Typically this event sells out, so please purchase your tickets in advance. Tickets are $15 per person, and can be purchased online at ICC and by calling 781-821-8291.